The REC-Wing is identical in design and quality to the TEC-Wing - but with slightly less buoyancy. 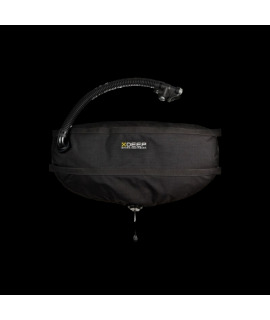 The ideal solution for the ambitious sports diver who is on the road with a maximum of two aluminum tanks. 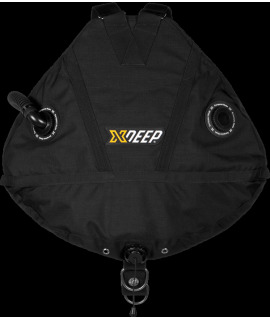 Right-left option for the 16-inch inflator and easy reach of the central weight system of the harness for loading with lead is also available with the smaller REC Wing. 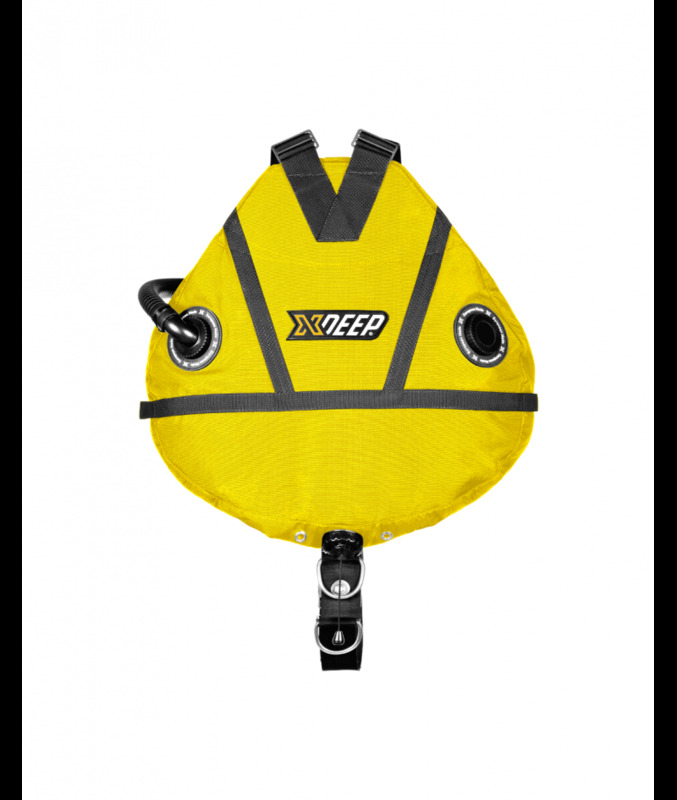 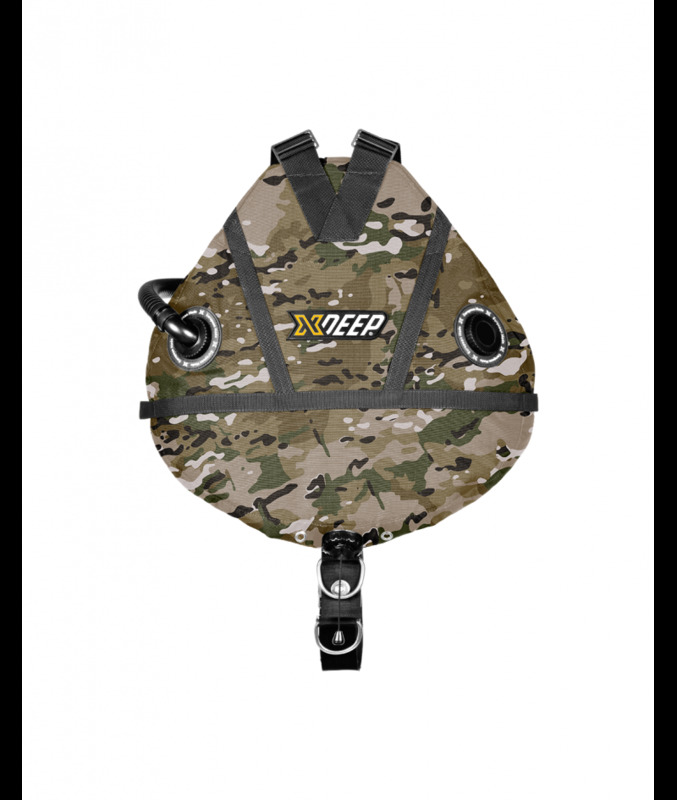 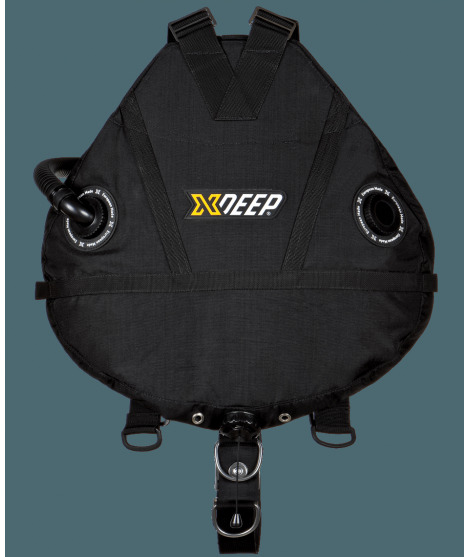 The TEC and REC Wings are also available to buy separately to equip it with the xDEEP STEALTH 2.0 Harness. 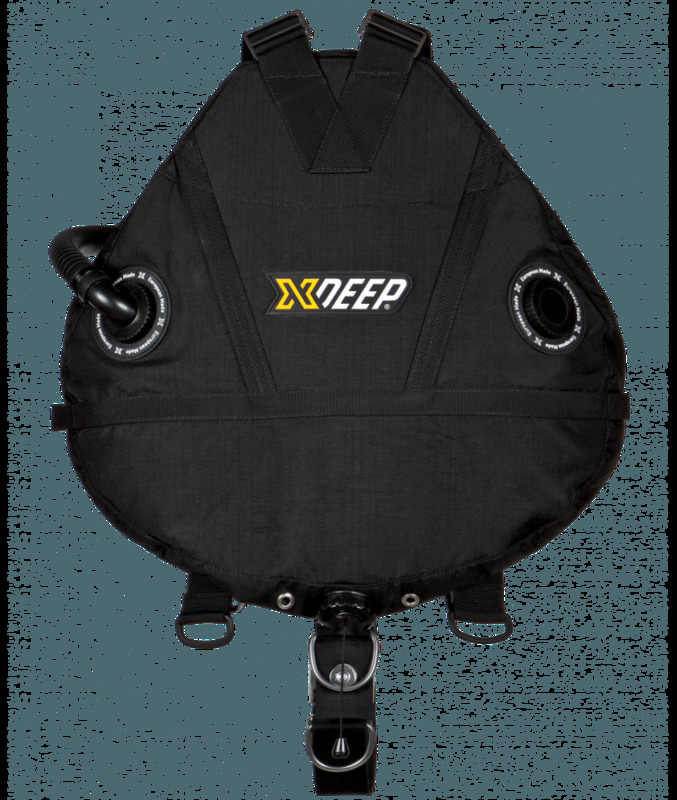 All necessary components as well as a manual are included in the scope of delivery in order to attach the Wingblase to the Harness.